Energy giant E.ON has retained H+K Strategies following a closely guarded agency review, PRWeek has learned. The brief is understood to include corporate comms and B2B PR. Other agencies that were in the running for the account included McCann Manchester, Grayling, MSL and Hotwire. New business consultancy Ingenuity London helped E.ON with the agency selection process. E.ON, all agencies involved and Ingenuity declined to comment on the review. 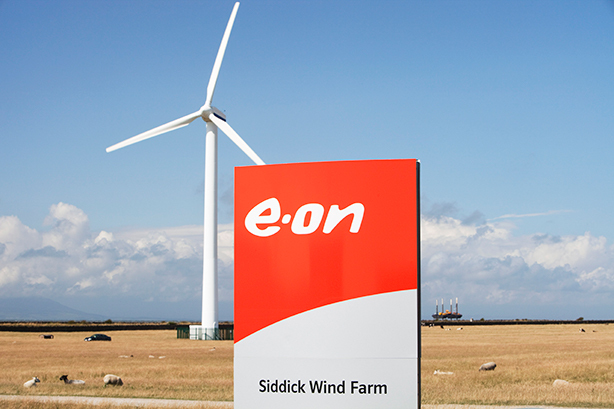 E.ON UK, a ‘big six’ energy giant, is headquartered in Coventry and reported UK revenue of £5.8 billion in 2017. Last October, H+K helped E.ON set up a Recharge Retreat pop-up – an extension of the energy brand's integrated ‘Big Dip’ campaign that aims to challenge consumer perceptions of E.ON and the energy sector. The pop-up featured three distinct cabins for people to visit that stimulated the mind, body and soul.